Mohamed was born without a right femur so as a child and did not compete in his first triathlon until 2008. Mohamed grew up playing sports and competing in various competitions. He started as a strong swimmer, having conquered the most impressive feat of swimming across the Strait of Gibraltar. He went on to represented MAR until 2016. 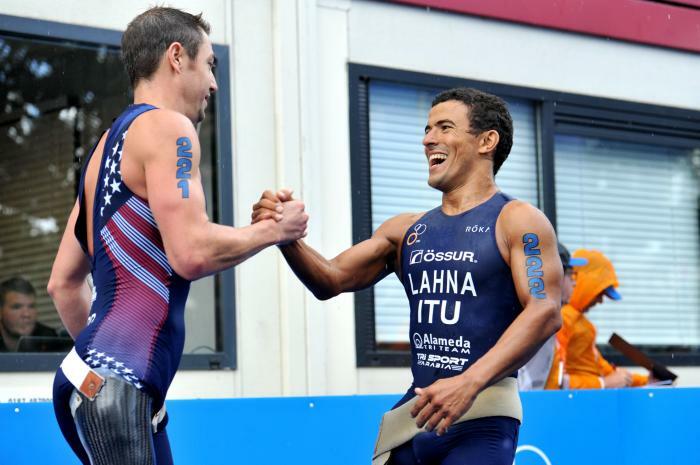 As of 2017, Mohamed has been competing under ITU flag after requesting a change of representation from MAR to USA. Mohamed has won four gold medals to date as well as 13 podium finishes and is currently ranked fourth in the world. - 3rd place at the 2016 Rio de Janeiro Paralympic Games. 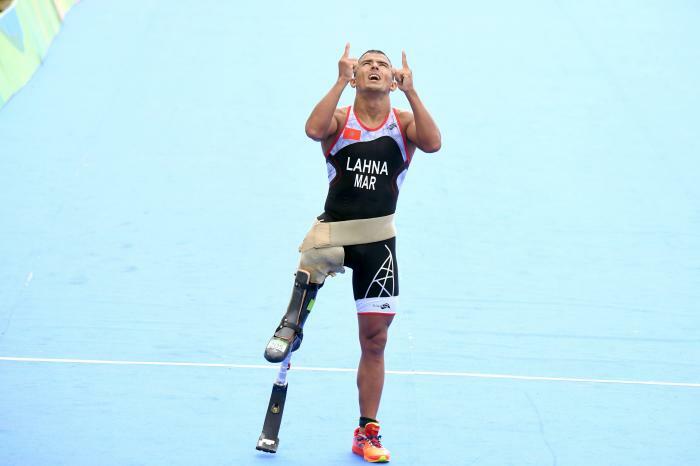 Morocco’s Mohamed Lahna is inspiring a nation to not only get involved in triathlon but to chase their dreams as he looks to qualify for the Rio Paralympics.